Discussion in 'Pedal Effects Gear Emporium Archive' started by Wolfboy1, Apr 20, 2016. 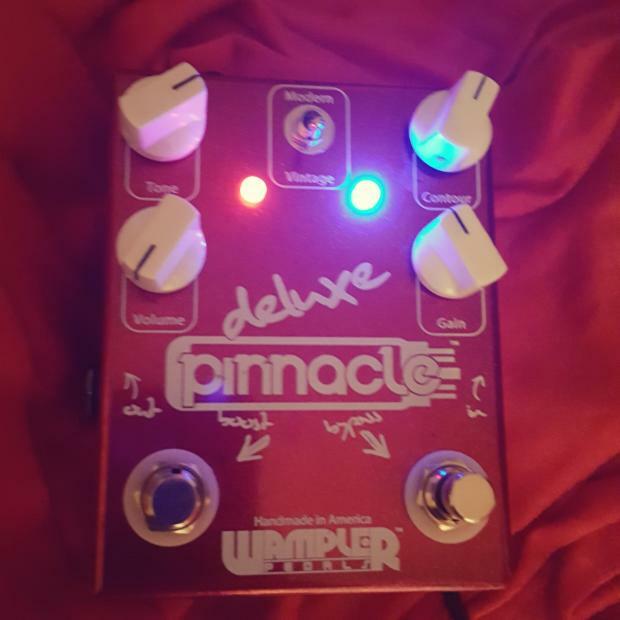 Wampler Pinnacle Deluxe (no box) available for trade. Interested in Keeley Memphis Sun or $145.00.